Somehow that indicate that the keys used for GPG is likely to be expired. Now your Kali should be updating normally again! 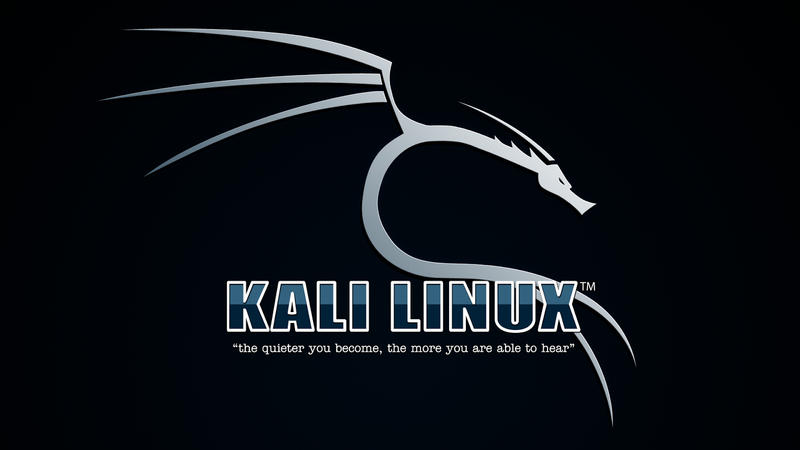 BTW, Kali v1.1.0a is out. Maybe its a good time to reinstall the latest version!